Hey guys, we've been a bit quiet lately, but that's only because we've been keeping our heads down and working hard on the last chunk of content for the game - the Deep Caverns. There's still a lot to do before we can show it in its full glory, but here's a little teaser screenshot below. Also, we implemented player housing. 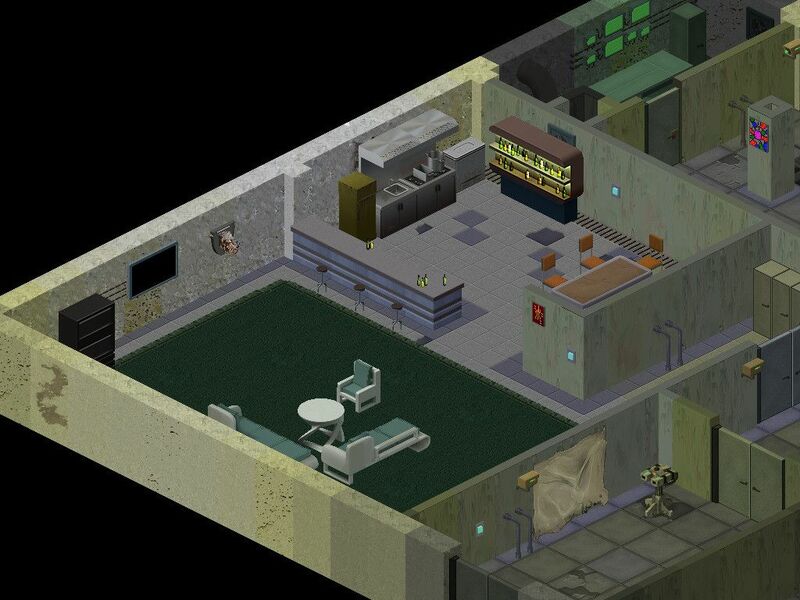 Players will now get an old ruined apartment in Core City which they can fix up and furnish to their liking. Most of the stuff you can get for the house is just for show, but there is some useful equipment as well. [...] That's all for now folks. We still have work ahead of us with new content, some gameplay balancing and tweaking, and then finally polishing the game, especially the old areas. I know some of you are really impatient to get your hands on the final release, but please don't ask me for the release date. I don't know and I don't even particularly care at this point. All I can say is it will be out this year definitively! One thing that we do know is exactly what needs to be done, by each of us in the team, for the game to be all it's meant to be at the release, and every day we hammer away at it. So stay patient, dudes. 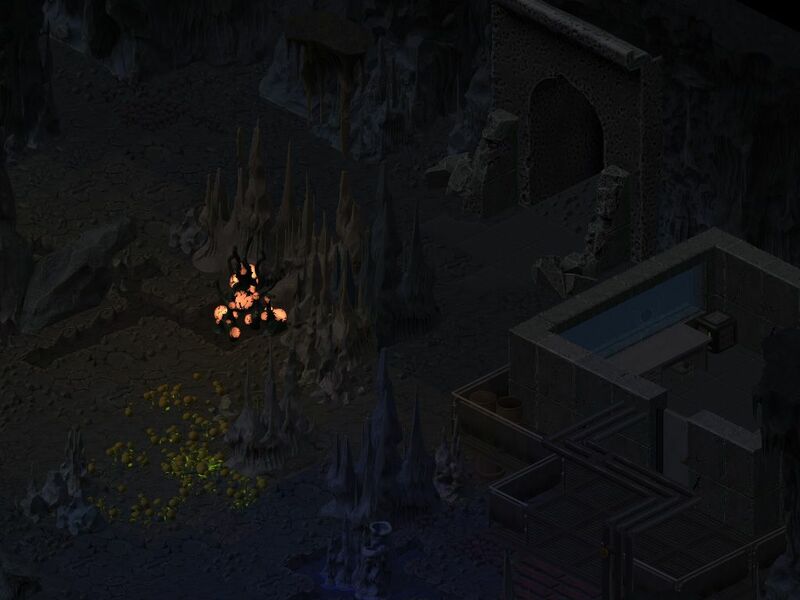 We'll drop the next dev log when we have more of Deep Caverns to show. See the full update for the changelog with all the Psi tweaks and everything. Not sure if that stuff will make it into the Early Access version though, since the previous Early Access update was supposed to be the last one.